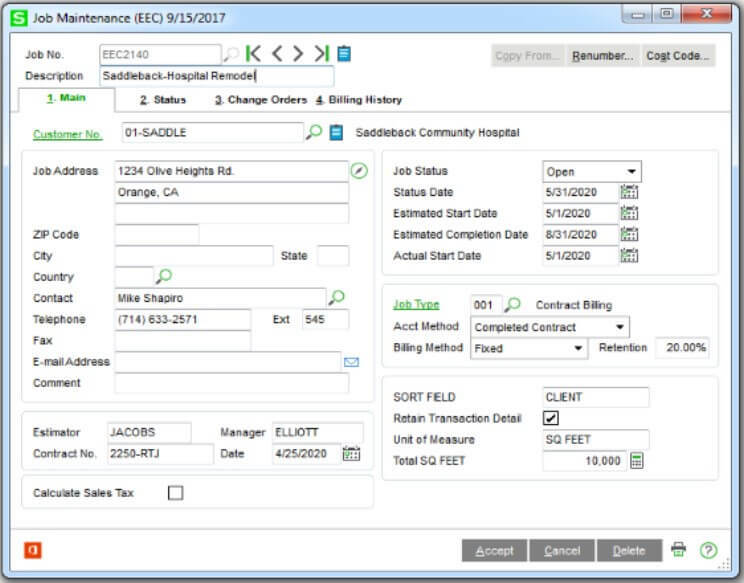 With the release of Sage 100 and 100c Version 2018 late last year, the Job Cost module was totally redesigned and modernized to improve performance and usability. In this article, we'll take a closer look at the improvements. Don't have time to read the newsletter right now? Download a copy and save it for later. 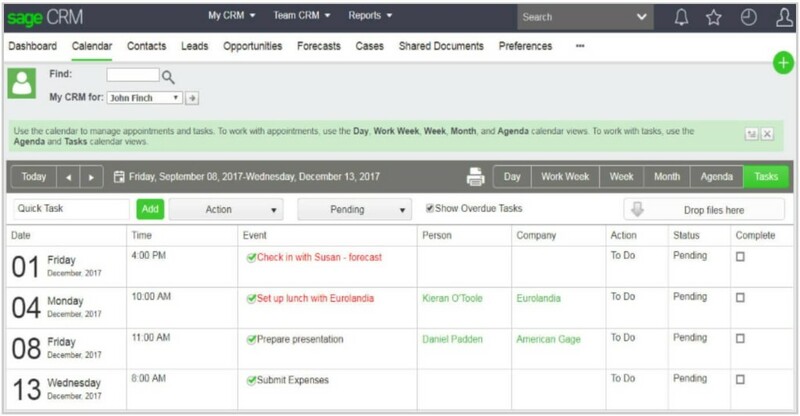 Sage CRM 2018 is now available. Enhancements in this newest version focus on continued calendar improvements, ease of use, and simplified navigation across the product. Let's take a closer look. This segment of our newsletter is devoted to helpful tips, announcements and resources we've assembled to keep you informed and up to date. 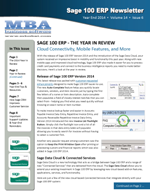 Sage Software, Sage Software logos, and Sage Software product names and services mentioned herein are registered trademarks or trademarks of Sage Software, Inc. and/or its affiliated entities. Other product names mentioned herein are trademarks of their respective owners.